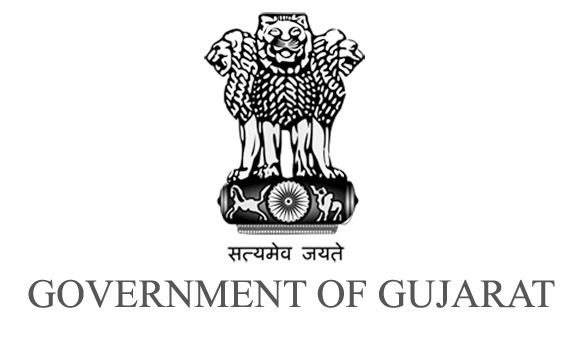 Gujarat Health and Family Welfare Dept Recruitment 2017 Notification: Gujarat Health and Family Welfare Dept Recruitment 2017 Notification was released in the month of June. Commissionerate of Health, Medical Services and Medical Education, Gujarat has published this notification to fill 944 Assistant Professor vacancies in Govt Medical Colleges & Specialist Class I cadre in Medical Services and Public Health Department vacancies. This is a good opportunity for the aspirants looking for Latest Govt jobs in Gujarat. Interested eligible candidates may attend the interview conducted by Health & Family Welfare Department of Gujarat from 22nd June to 29 th June. Health & Family Welfare Department of Gujarat has created a wide network of health and medical care facilities in the state. It provides primary, secondary and tertiary health care at the doorstep of every citizen of Gujarat with prime focus on BPL families and weaker sections in rural/urban slum areas. Department also takes appropriate actions to create adequate educational facilities for medical and paramedical manpower in the state of Gujarat. Now it has released the recruitment notification for Asst processor & Specialists to work in Health and family welfare department. Aspirants interested to work in Gujarat Health and Family welfare department may attend the interview will be conducted between 22nd June to 29th June. Applications in the Prescribed format are inviting from the eligible Medical professional candidates in general / reserved category for appointment on Purely Temporary and ad-hoc basis on vacant posts of Assistant Professor Class-I (Medical Education), Specialist Class-I (Medical Services and Public Health) in various subjects. Remaining details like eligibility criteria, the selection process will be available below. Read the complete Gujarat Health and Family Welfare Recruitment 2017 Notification before applying. Gujarat Health and Family Welfare Department have recently released the recruitment notification to fill Asst Professor & Specialist vacancies. Here we are giving the vacancies available for various specializations according to Gujarat Health and Family Welfare Dept Recruitment 2017 notification. The Candidates applying for Asst Professor & Specialist Jobs in Health & Family Welfare Department should met the below eligibility criteria such as educational qualification and Age limit. The eligibility criteria given in our website is based on the Eligibility criteria as given in Gujarat Health and Family Welfare Recruitment 2015 Notification. 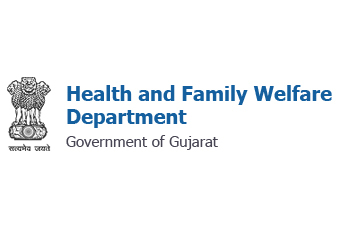 Name of the Organization: Gujarat Health & Family Welfare Department.